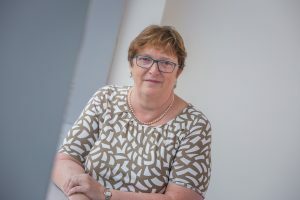 Hilary has over 20 years’ experience of advising a large number of NHS organisations and professionals on a wide cross section of asset management, development and construction projects along with landlord and tenant matters within the health sector. Hilary is a member of the Primary Care Premises Forum nationally. Hilary has been a non-executive director of a major NHS Foundation Trust for over 14 years.